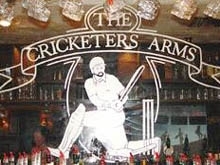 The Cricketers Arms Pub is in the Festival Bay Mall along International Drive, where much of the action (that is to say, theme parks) is outside of the city proper these days. 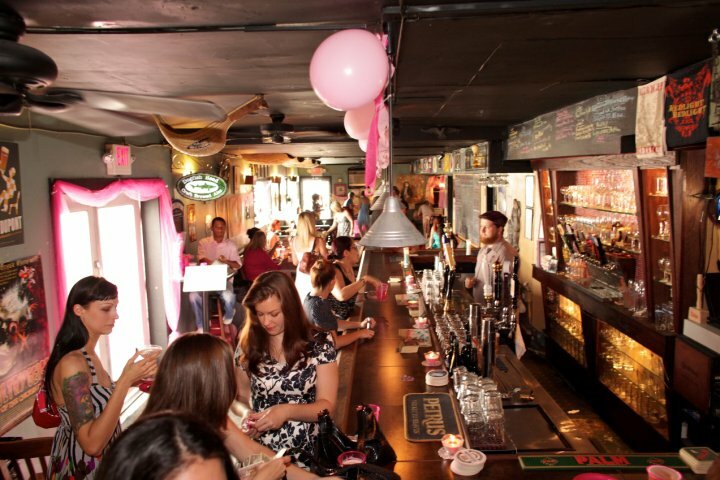 A thoroughly English pub and eatery, the Arms always has some hand-drawn Fullers ESB as well as a half-dozen others from the cask, and more micros on tap or in bottle. There’s likely to be a Manchester v. Arsenal match on the telly, but that’s no hardship. The funky Redlight Redlight in the Azalea Park area is a bit of a dive, but there’s one terrific selection of micros and Belgian beers on 20 taps, two engines, and countless bottles. Just don’t wear a suit here. Palmer’s old rival, Jack Nicklaus, is responsible for the layouts at Grand Cypress, including 27 holes at the North, South and East courses, and 18 at The New Course, which is an overlooked but enjoyable tribute to the Old Course at St. Andrews. 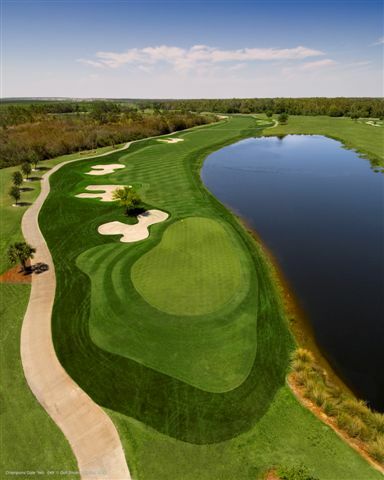 Both Palmer and Nicklaus, along with Tom Watson, have top flight designs at the Reunion Resort, and the Annika Academy will help out golfers of any gender. The Mystic Dunes Resort and Golf Club in Celebration has a unique layout by former PGA Tour player and now TV analyst Gary Koch, with some elevation changes more common to Vermont than Florida. There are usually some good stay and play deals here as well. And David Harman has done a solid design at the Shingle Creek Golf Club, part of the massive Rosen Shingle Creek Resort right off Universal Boulevard. There’s plenty more, but we have to stop somewhere. This piece first appeared, in somewhat different form, in the Spring, 2011 issue of The Beer Connoisseur. Thanks, Ace. I did go to a World of Beer near PGA National a while back and was pretty blown away. Happy to hear they’ve landed in Orlando. Presume you go there and have the usual? I will continue to work diligently!